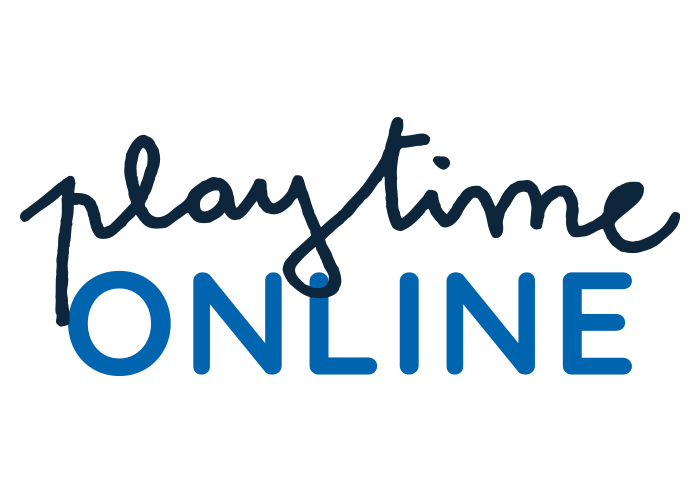 Created 12 years ago, Playtime Paris is the number one trade show dedicated to the universes of children and maternity. 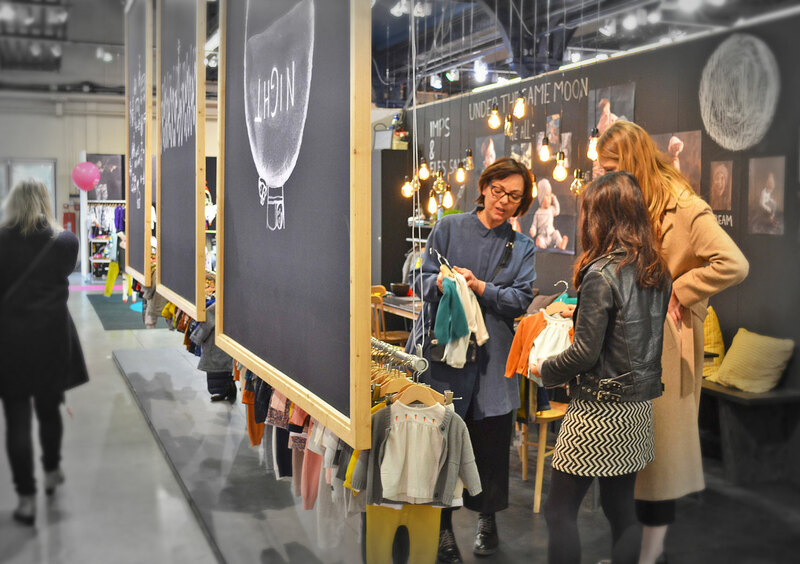 With a comprehensive range of collections that include baby, junior, maternity, baby gear, gifts, and interior design, Playtime brings more about 550 international brands together in the beautiful setting of the Parc Floral de Paris. It means being part of the largest global network of shows dedicated to children and maternity, with the added benefit of strong synergies with the New York, Tokyo and Shanghai editions. The international press has always supported Playtime Paris. 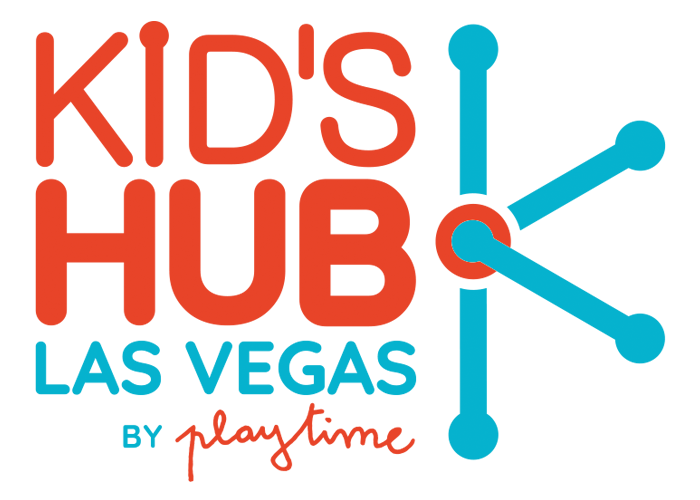 Over the years the strong relationships we have formed with more than 70 specialized media outlets guarantees global exposure for every show.